What is Ransomware, and Why Should You Care? Viruses like Locky and CryptoWall are plaguing the Internet. These malicious cyber-infections are known as ransomware. But, what is ransomware, exactly? And, perhaps more importantly, why should you be concerned? In this blog post, TCI explains. So what is ransomware? Basically, it’s a form of malicious software that blocks access to a computer system by encrypting its files and data. In other words, it prevents you from accessing your files and demands a ransom for their safe return (kind of like a hostage situation). For example, if your computer has contracted a form of ransomware, you will likely be unable to access any files or programs. Instead, your monitor will display an error message that demands you pay a specified amount of money (usually in the form of Bitcoins) within a given time period to a foreign address in order to decrypt your files. The message will state that if you fail to do so, your files will be locked forever. Example of ransomware demanding payment. How Does it Infect the Average Computer? Usually, ransomware infiltrates a victim’s computer through spoof emails or social media scams. When you open an infected email attachment or click a virus-laden social media post, the malware gains access to your computer. Ransomware, like other forms of malware, is a rapidly growing threat. Millions of new forms of malware are designed and unleashed every year, leaving antiviruses and other cybersecurity software to play catchup. That means even if you’re thoroughly protected, there’s still a chance that your computer could be infected. Small businesses are at higher risk of ransomware attacks than anyone else. 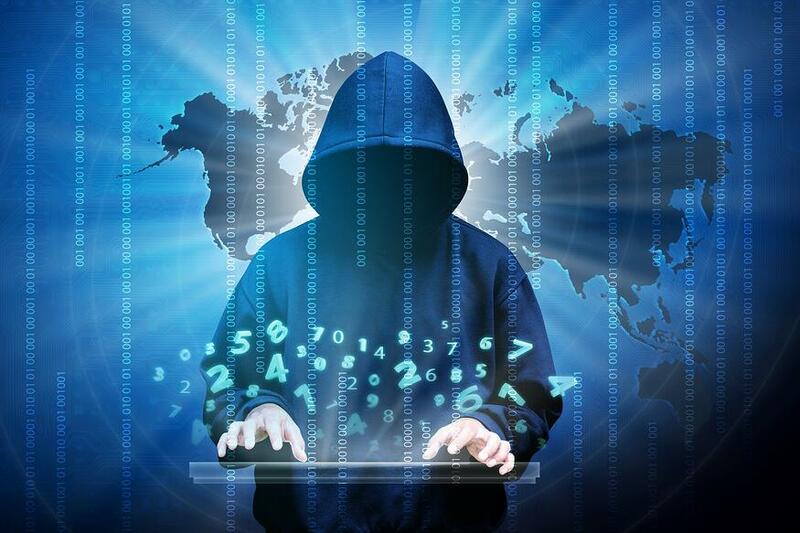 Hackers know that small businesses have sensitive financial and personal information on-hand, but they lack the same strong cybersecurity software and training that large corporations boast. As a result, cyber-attacks on small businesses have been increasing. The scariest thing about ransomware is that there’s no real guarantee that you will be able to retrieve your files after an infection. Understandably, most people would rather not pay a ransom to regain files which are rightfully theirs. However, a successful retrieval process for encrypted data is no guarantee. It’s possible that sensitive files are lost forever as a user tries to recover them. The reason ransomware is so wildly common is because it actually works. Hackers know that it’s tough for people to retrieve their files once they’re locked, so they actually deliver on their promise to return them if the ransom is paid. If they didn’t keep their word and decrypt infected data, word would get out and they would never make any money. However, paying the cybercriminals is a temporary solution. By giving the bad guys what they want, it encourages them to keep doing what they’re doing. While most forms of ransomware target Windows, Android and Linux users are also at risk. Security experts have even demonstrated how easy it is for Mac OS X and Smart TVs to be infected, too. Now that the question “what is malware?” has been answered, you may be wondering how to prevent it. We’re going to break that down in full detail in an upcoming blog, so stay tuned. In the meantime, here are some tips for securing your computer.